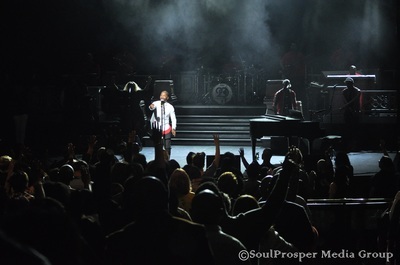 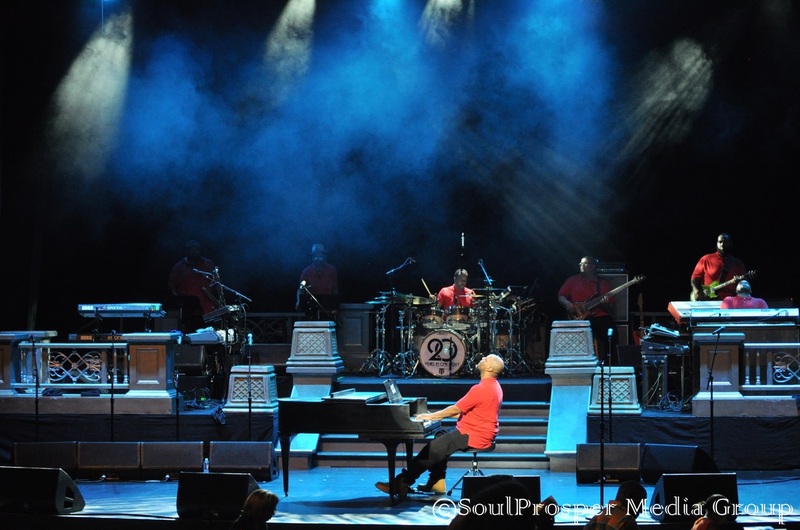 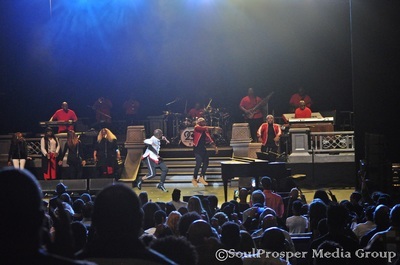 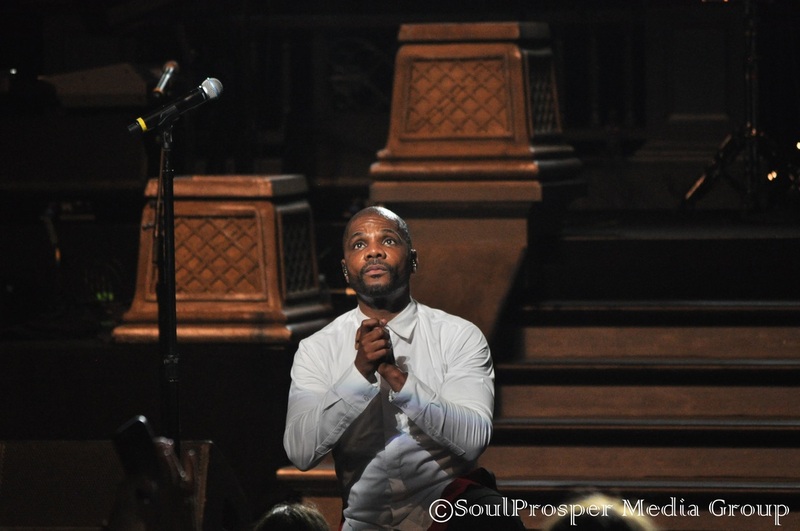 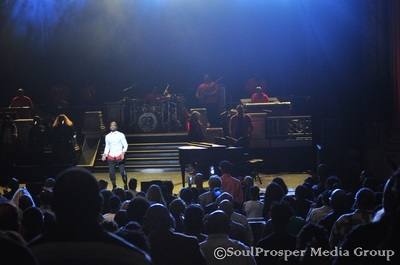 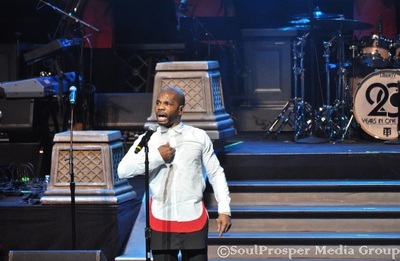 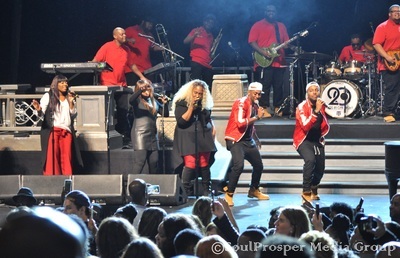 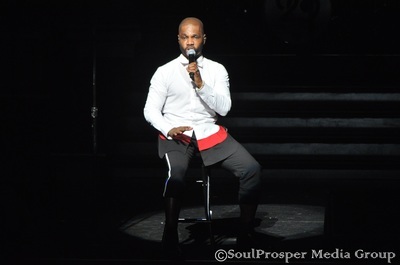 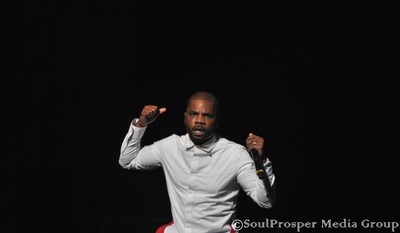 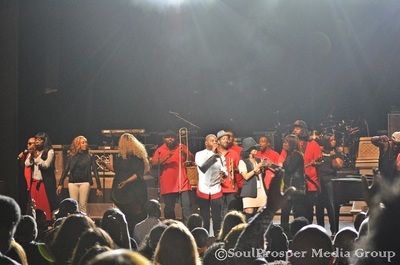 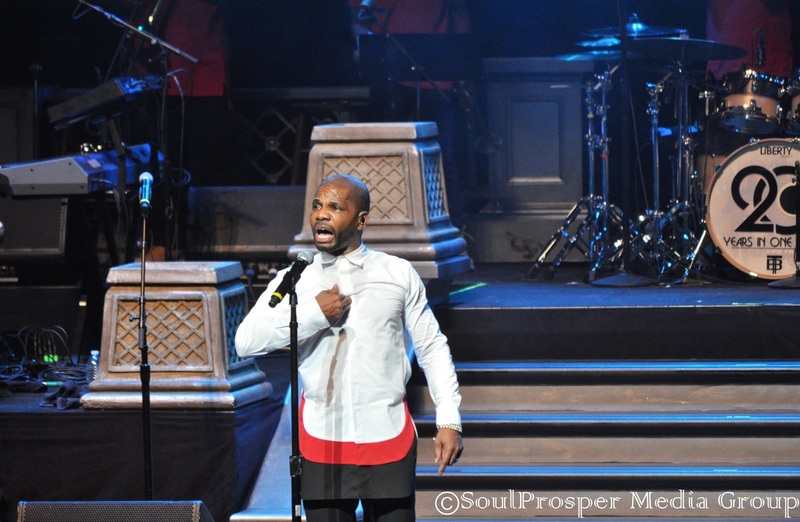 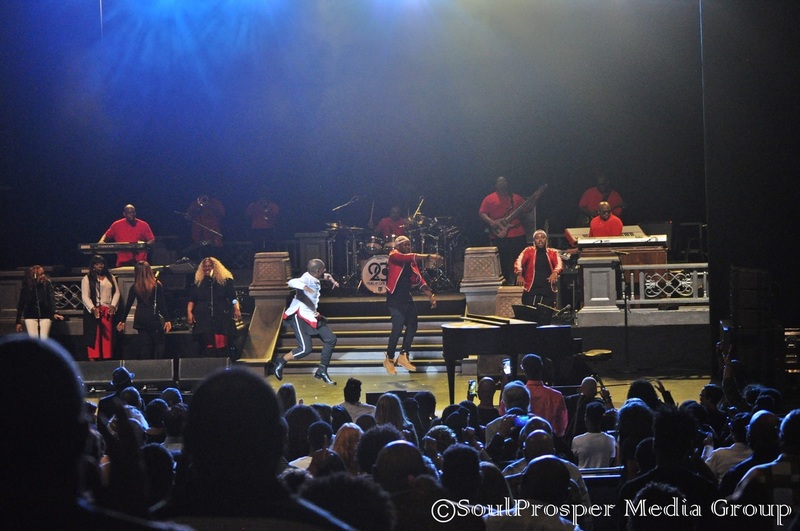 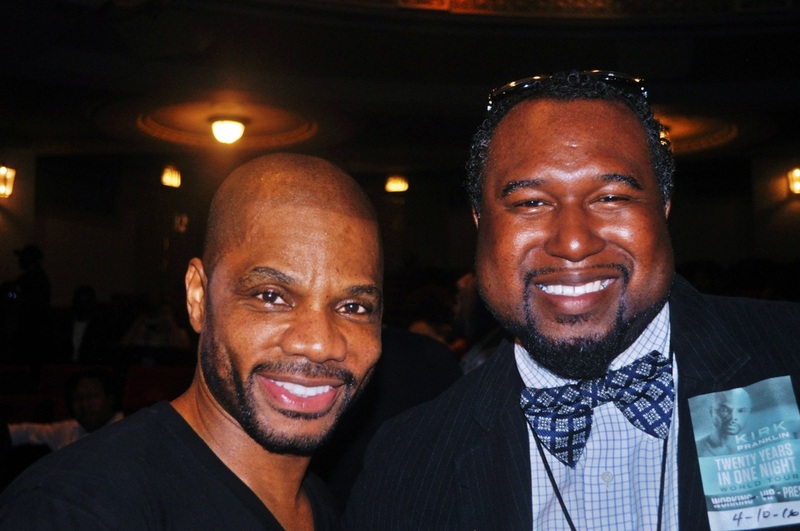 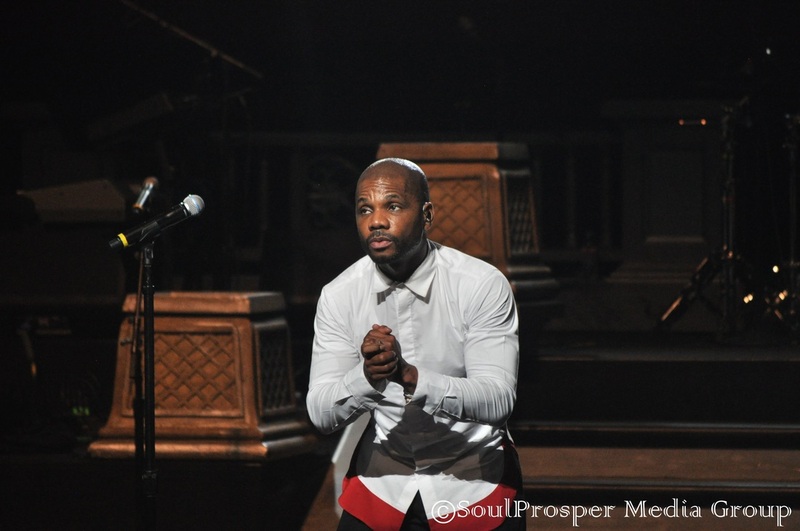 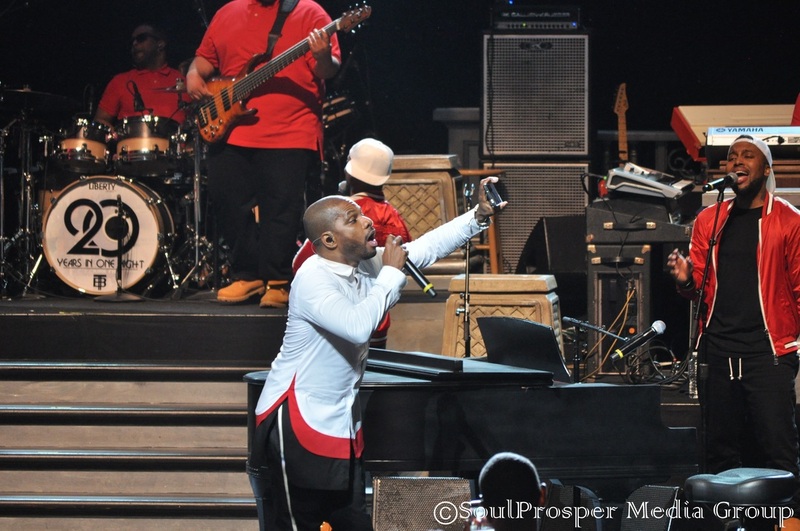 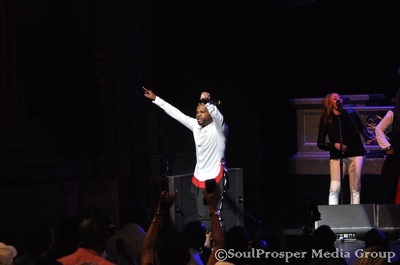 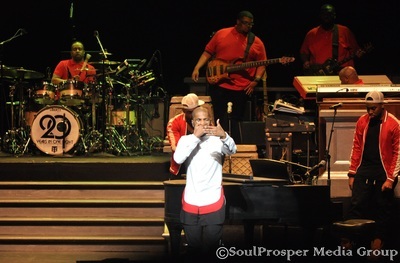 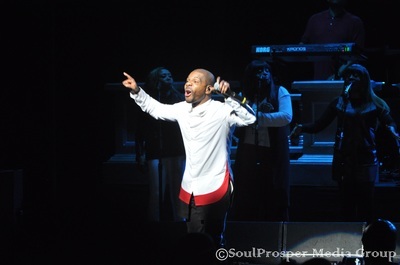 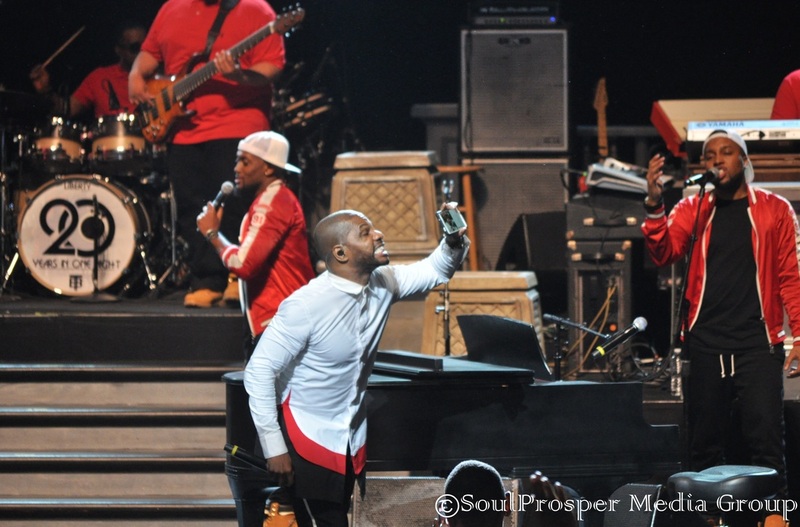 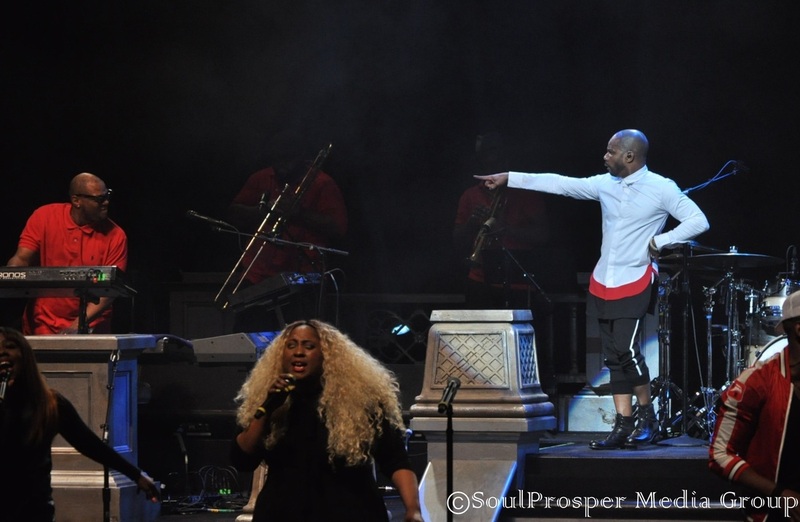 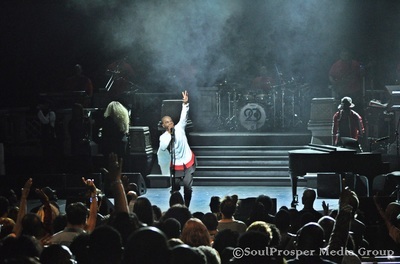 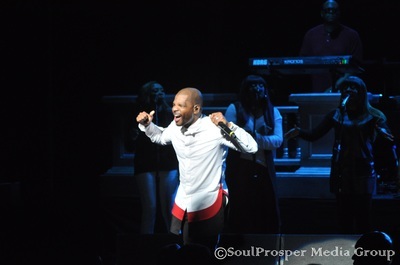 Kirk Franklin Proves, there's no place like home! 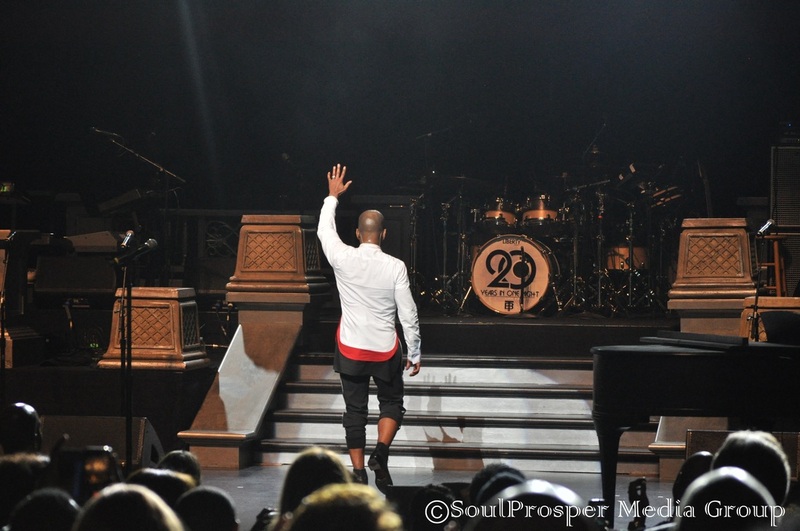 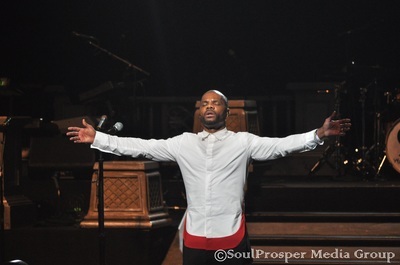 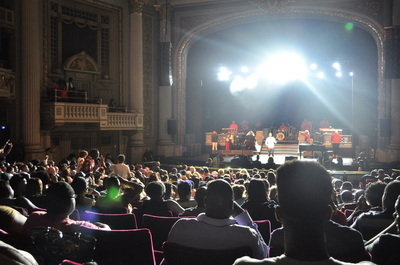 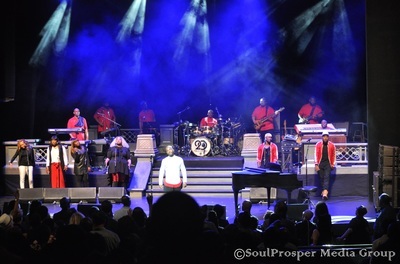 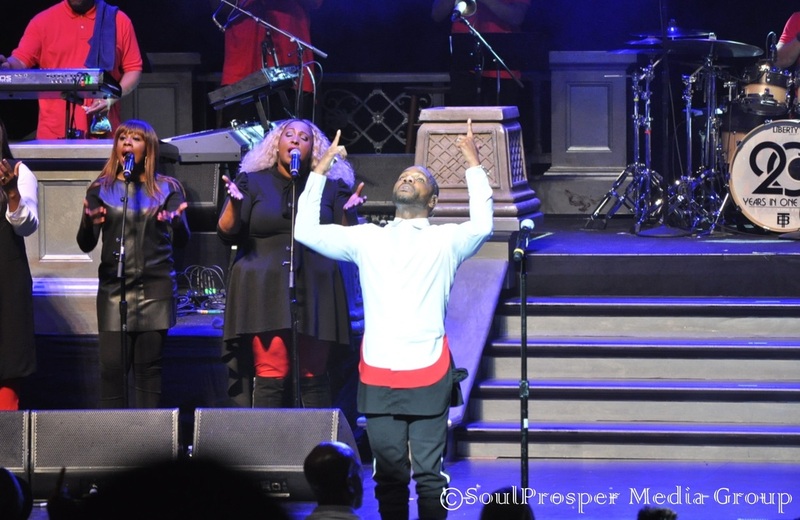 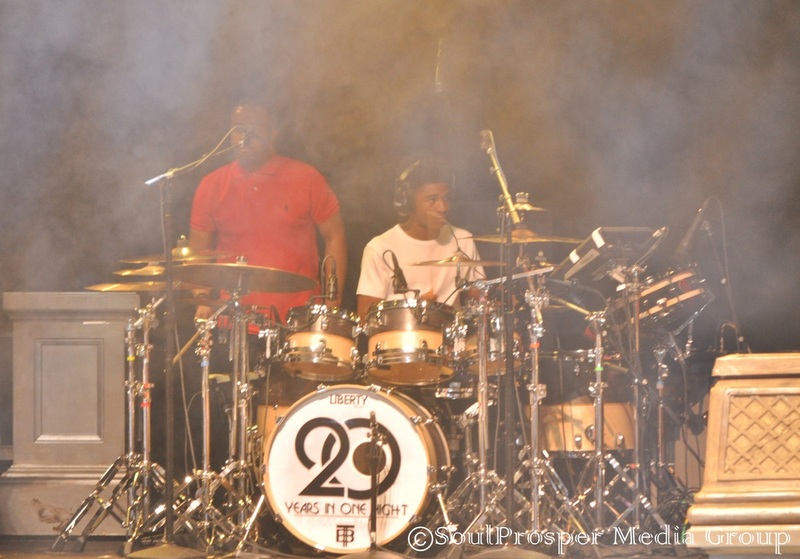 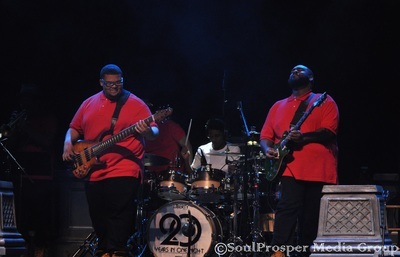 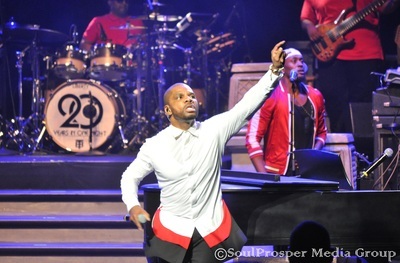 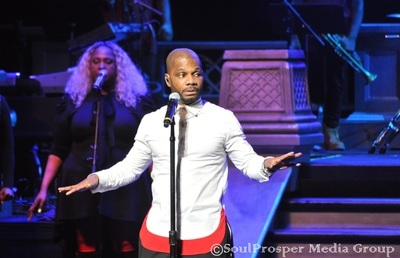 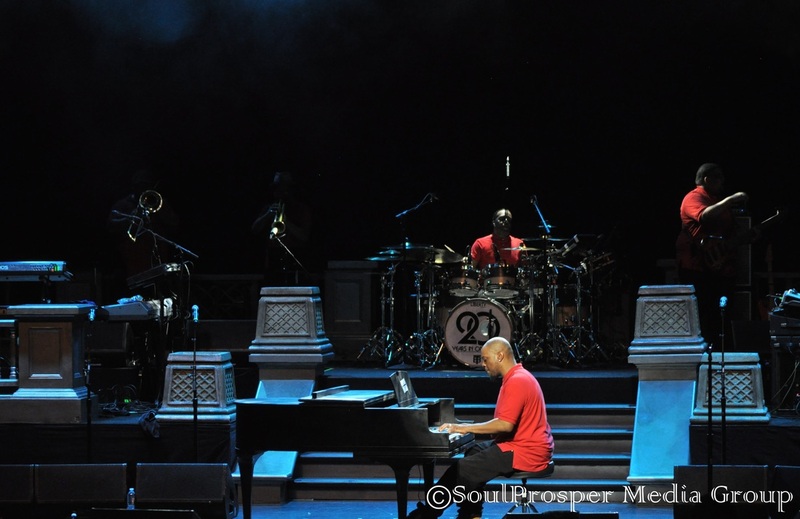 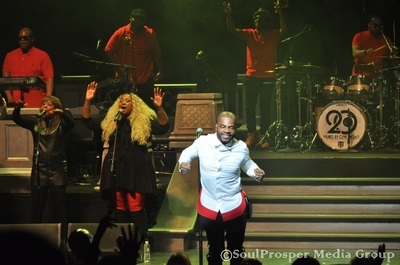 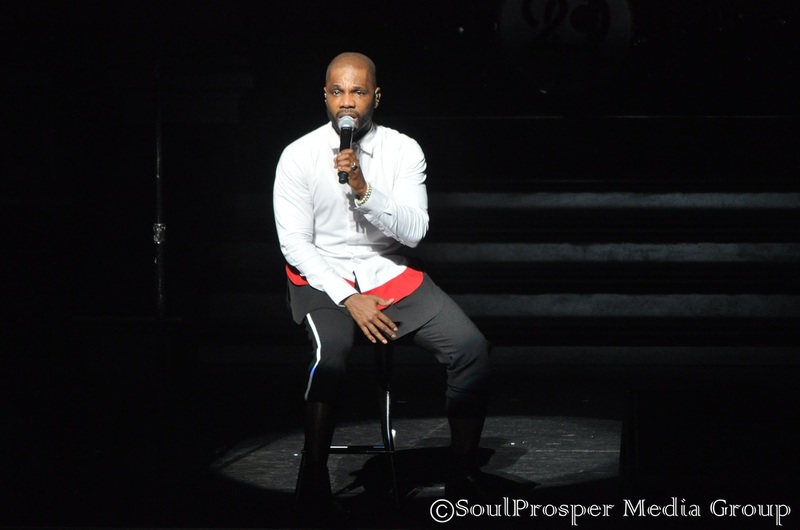 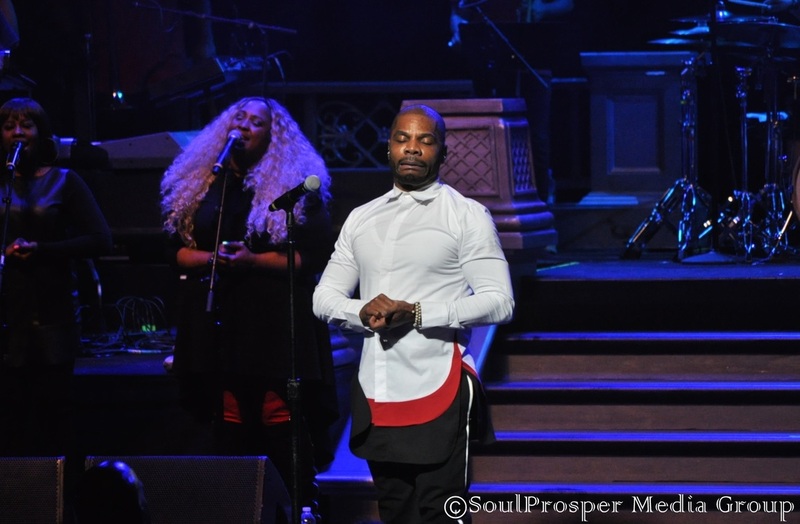 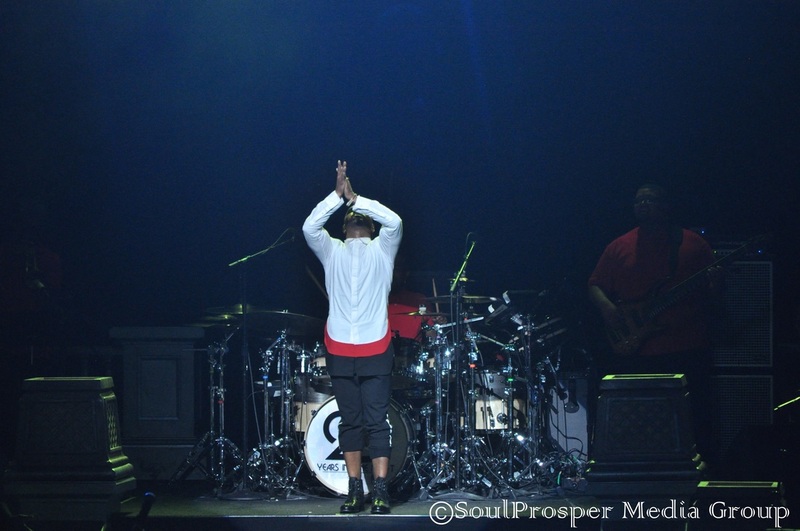 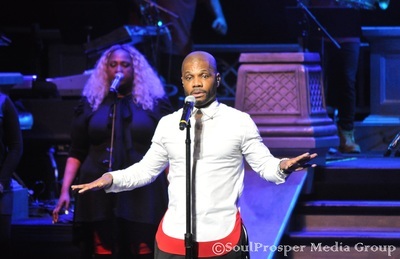 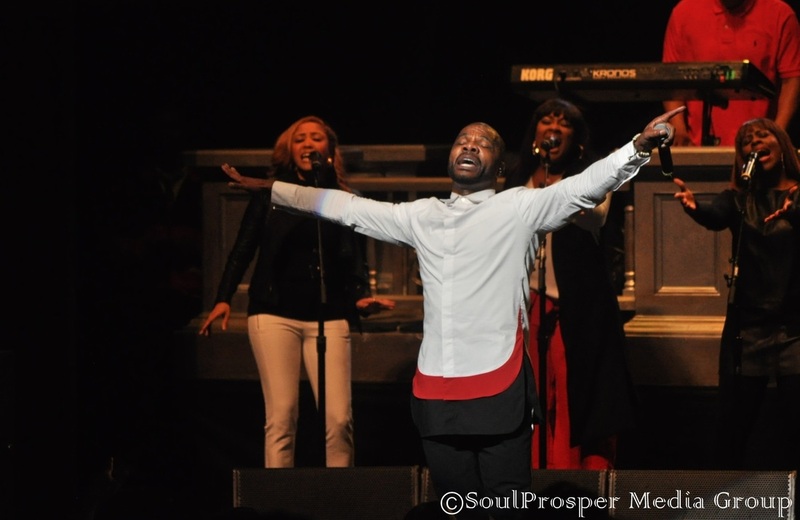 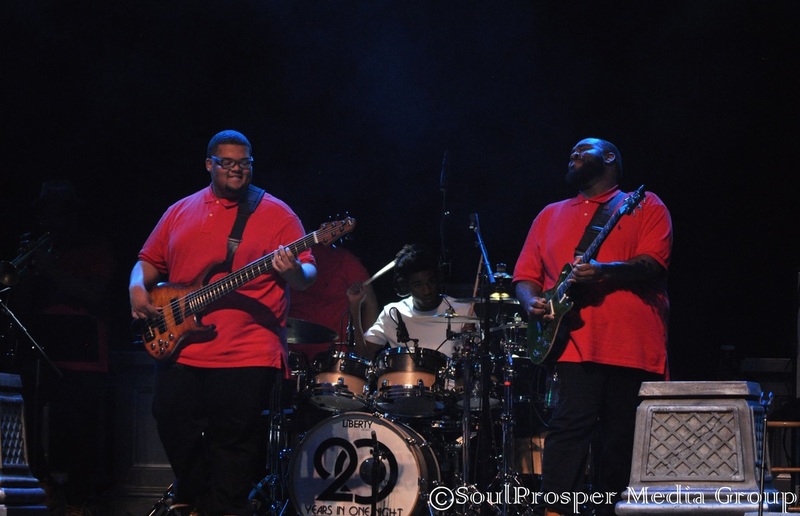 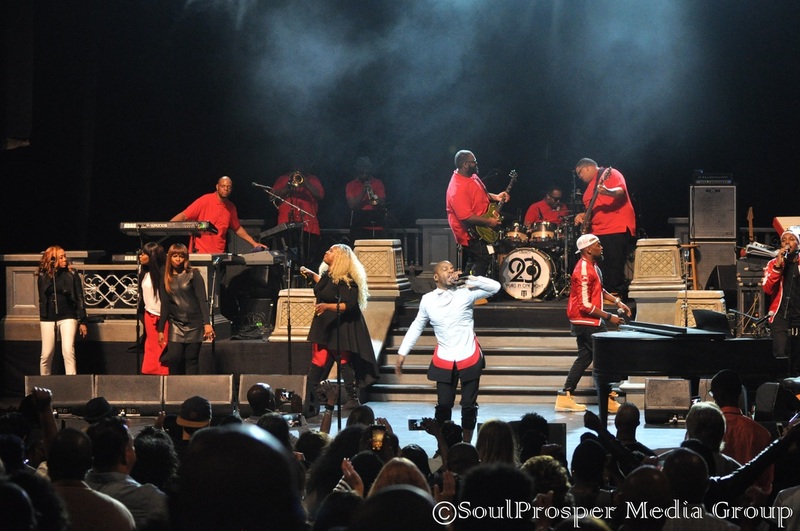 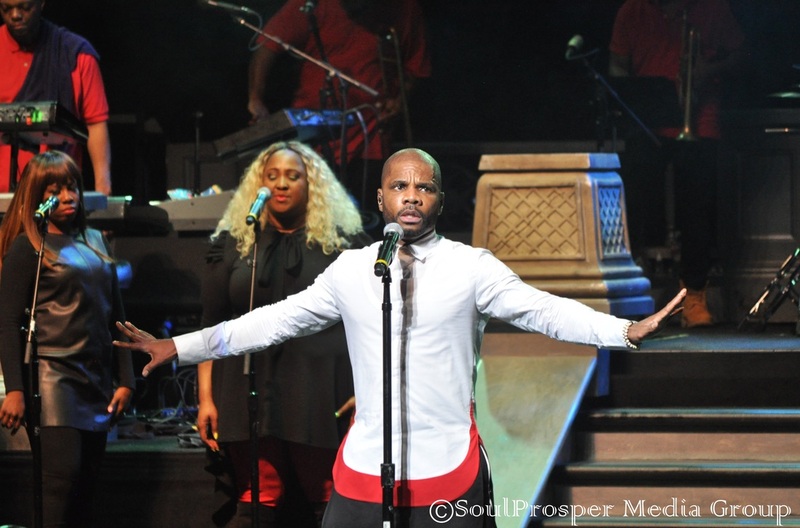 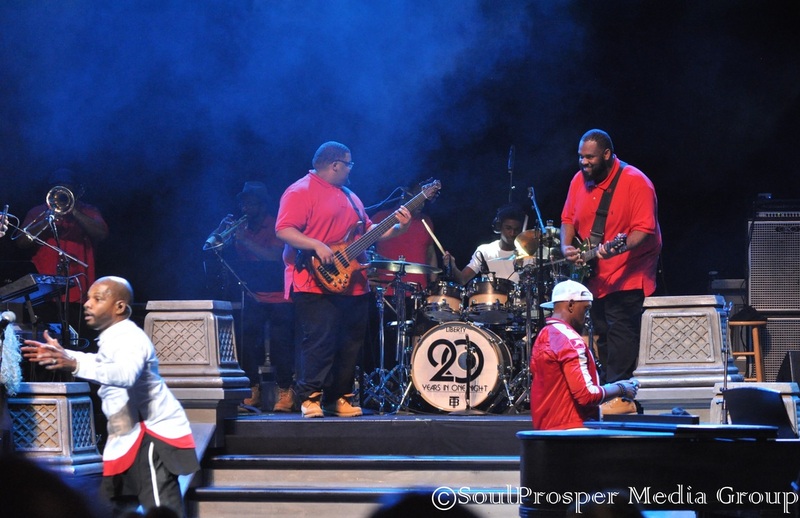 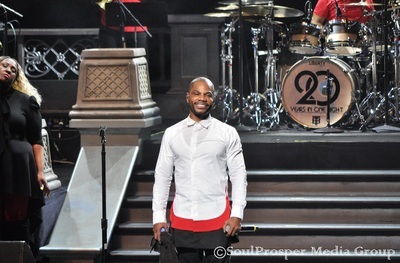 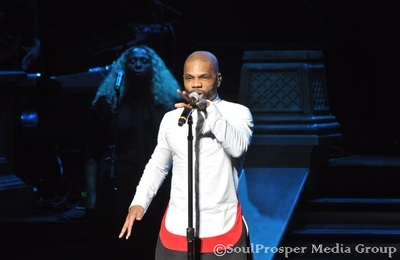 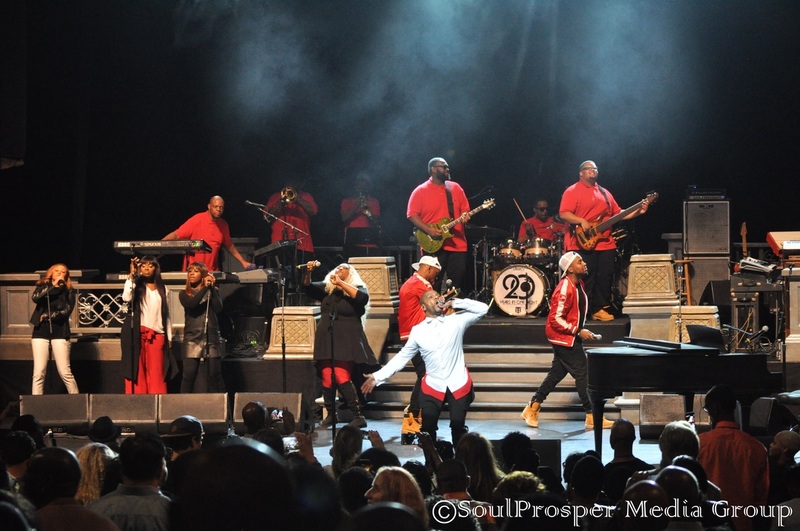 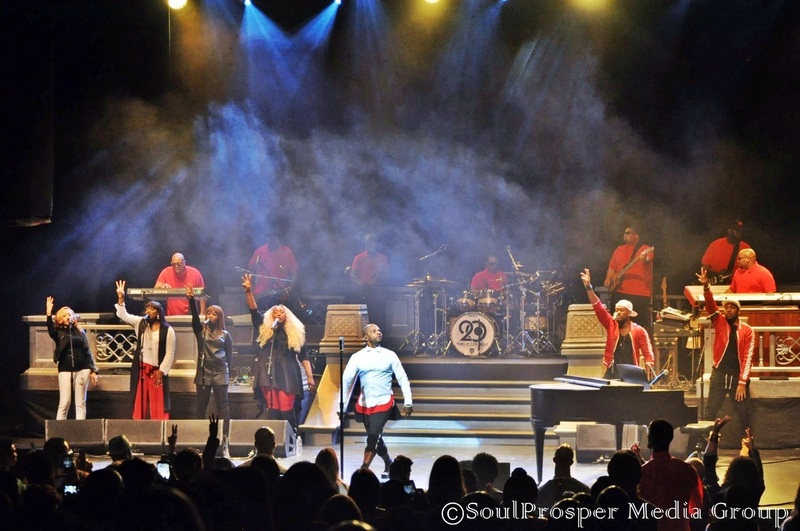 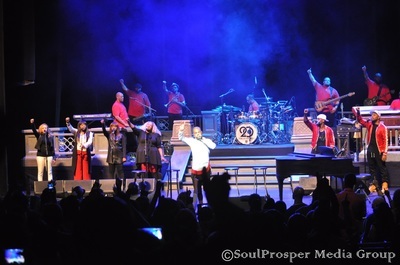 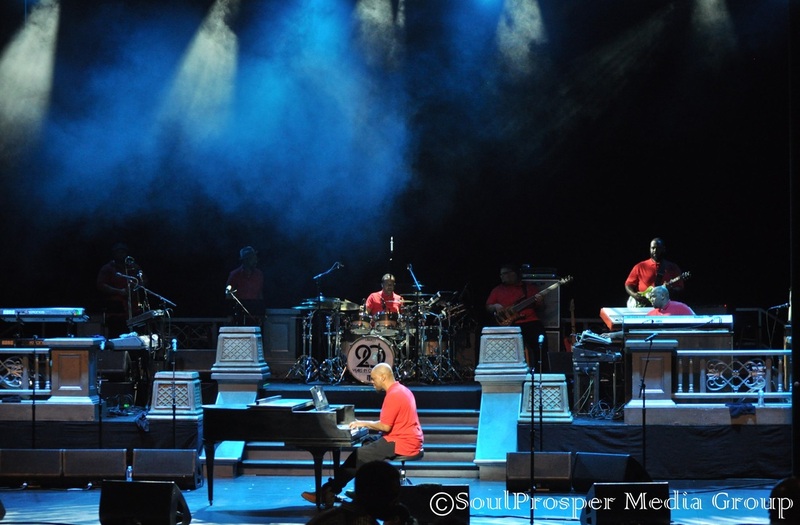 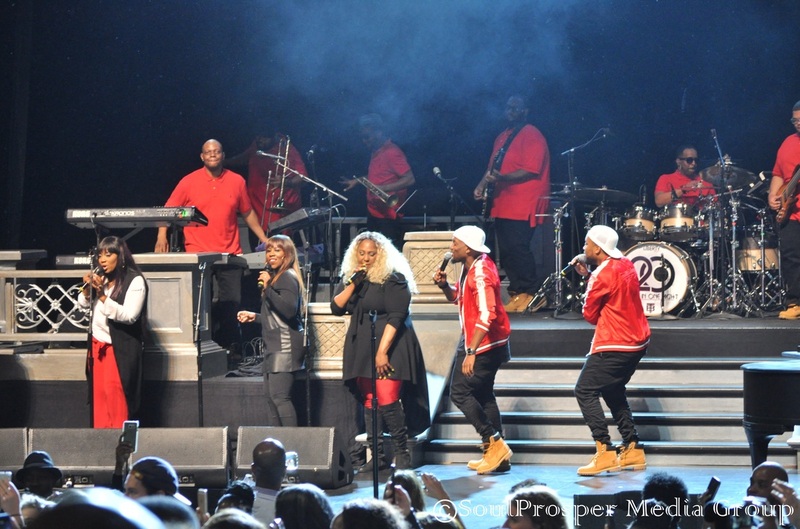 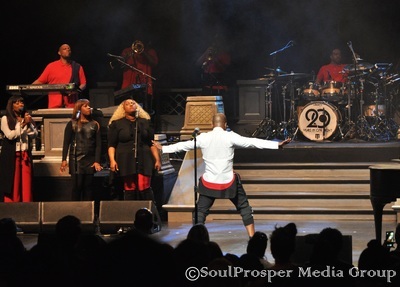 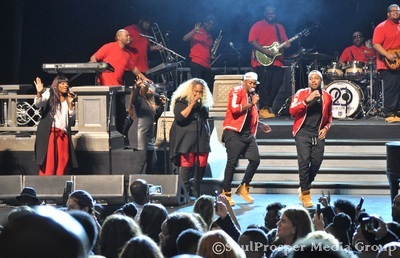 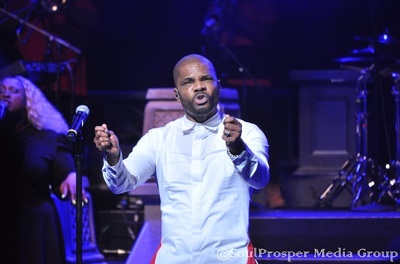 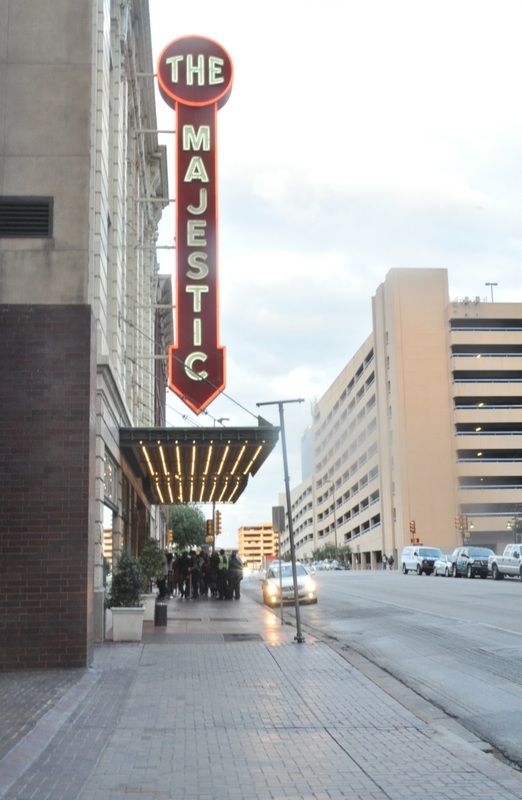 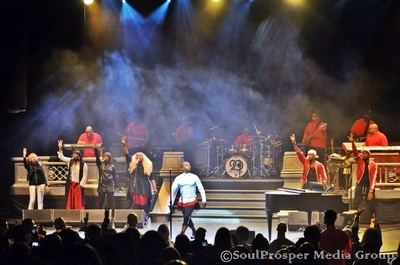 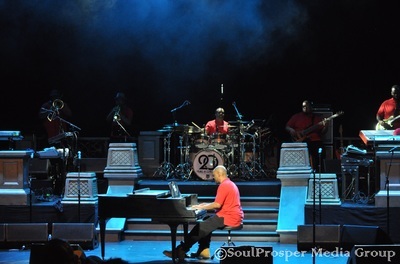 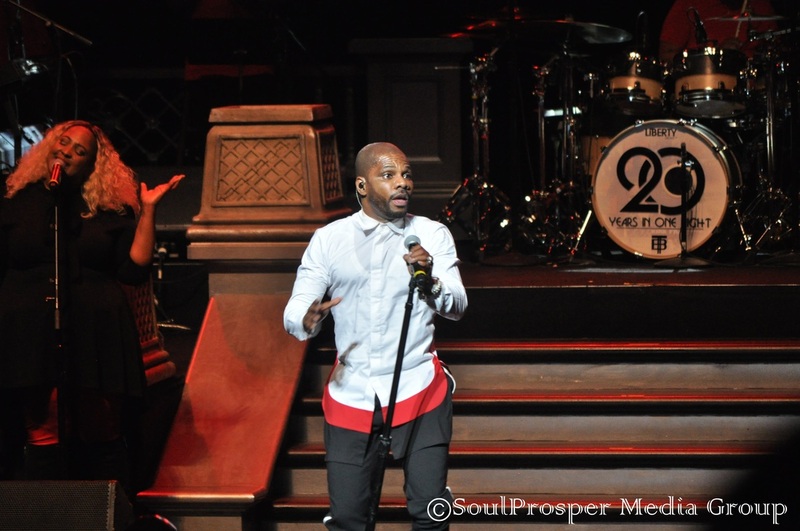 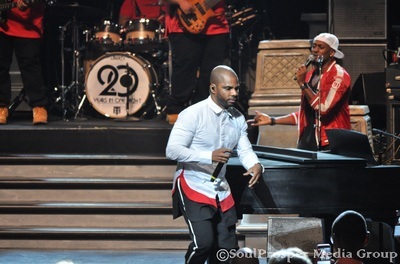 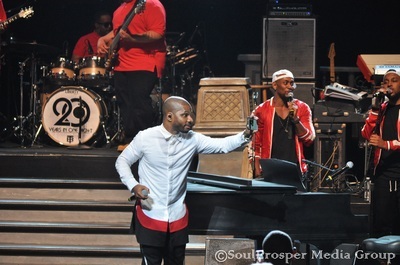 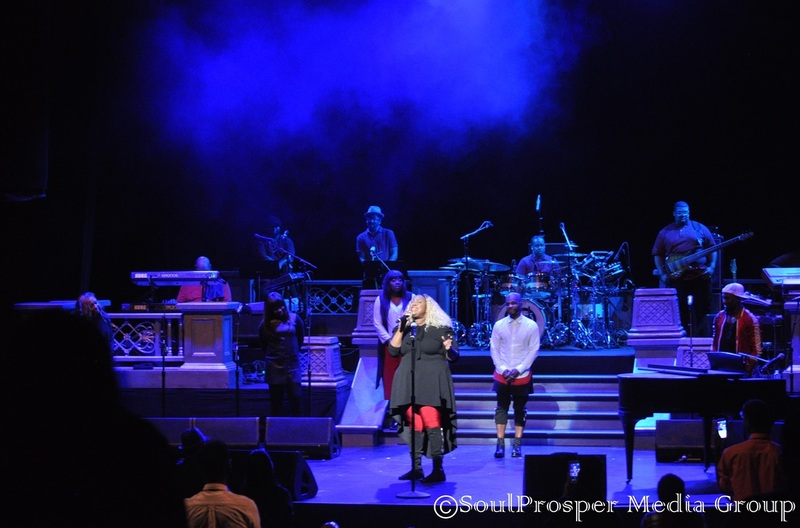 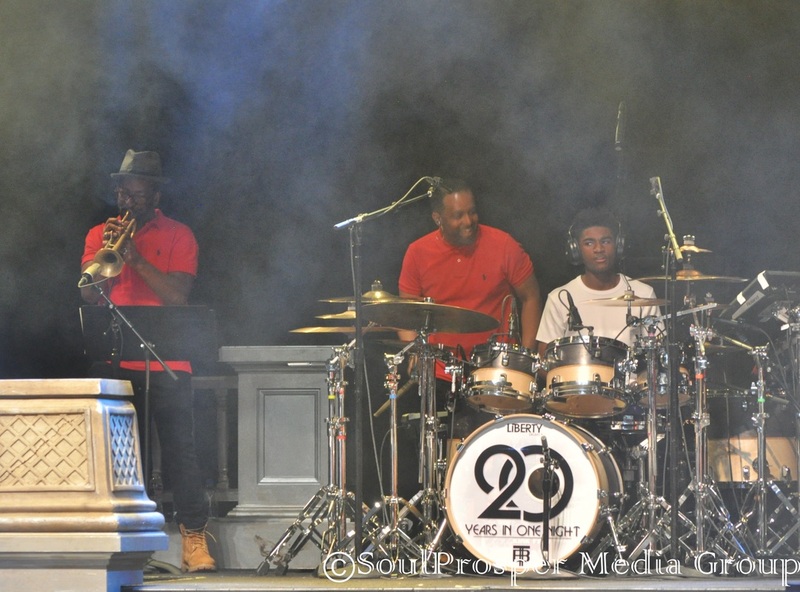 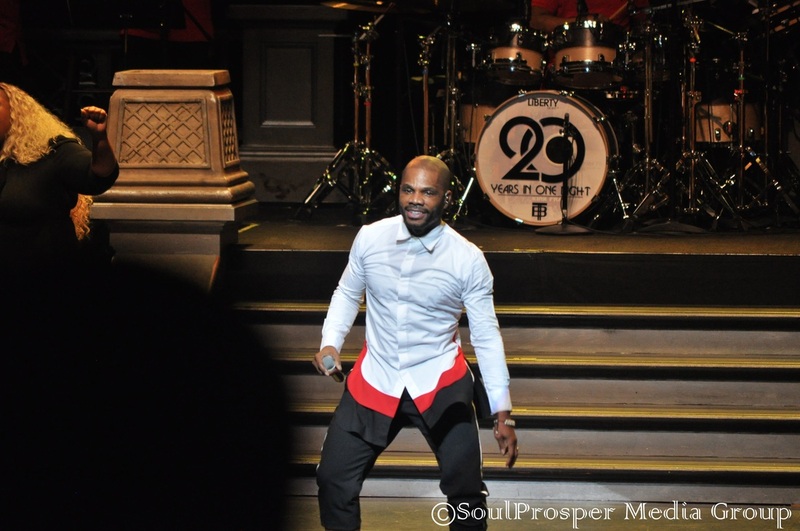 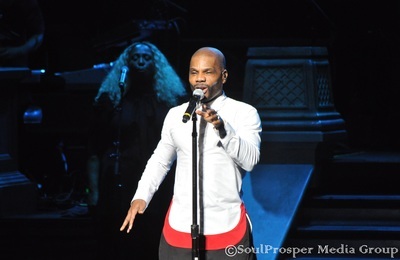 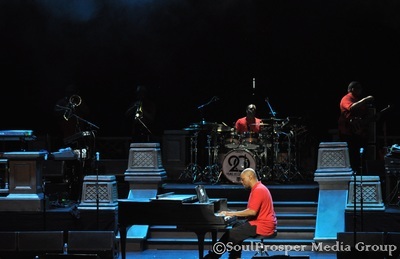 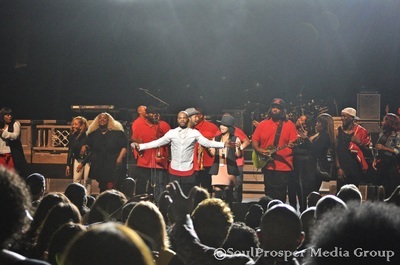 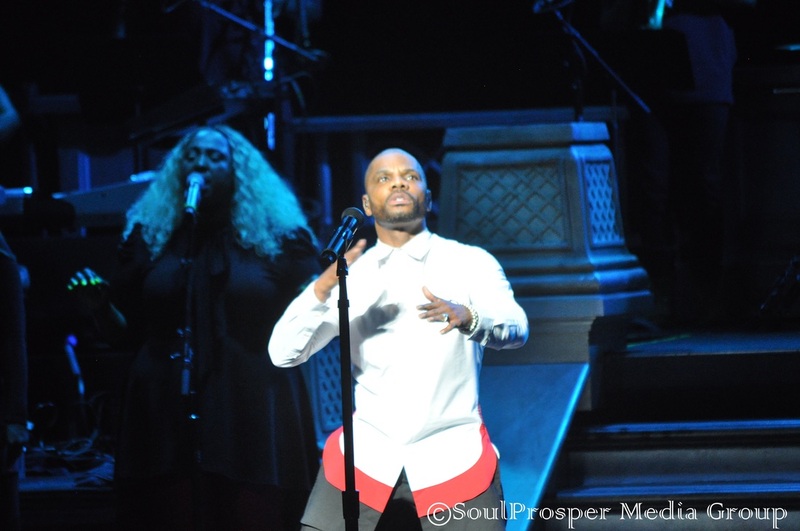 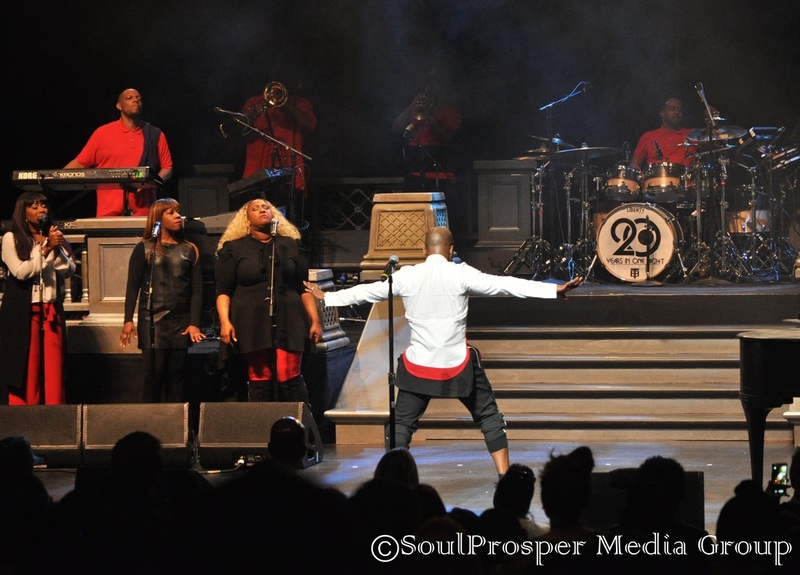 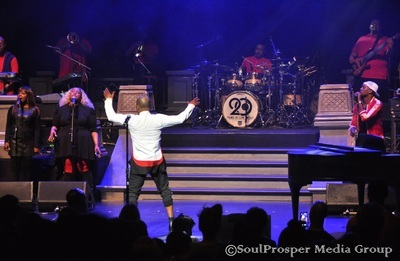 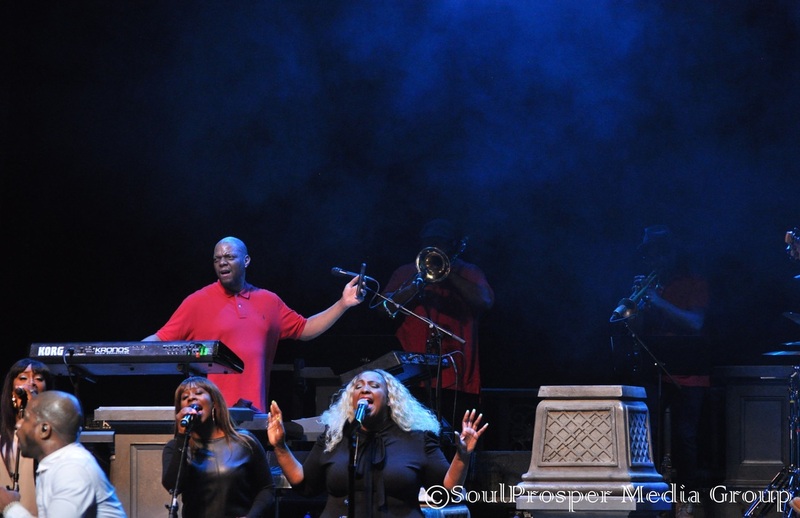 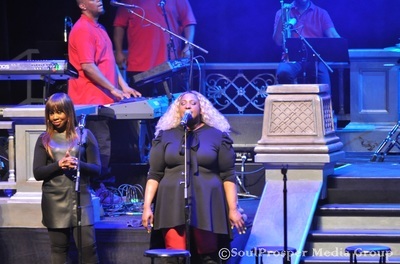 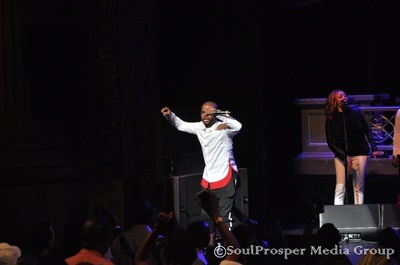 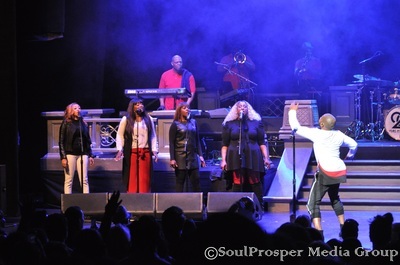 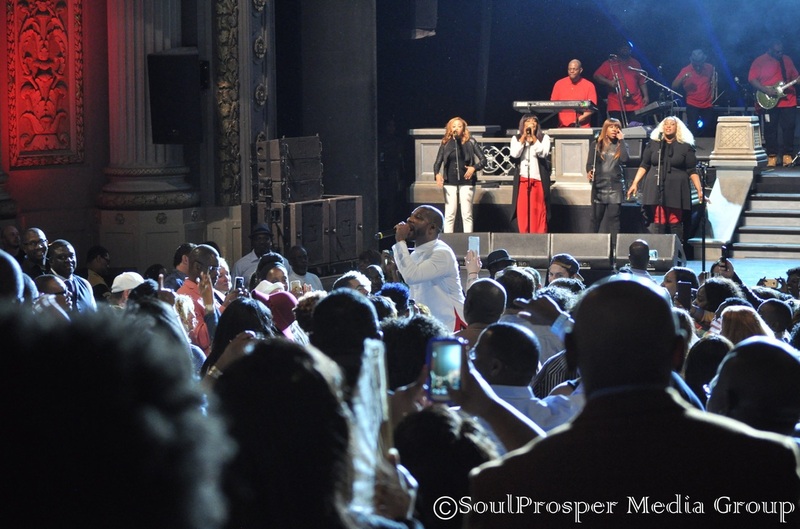 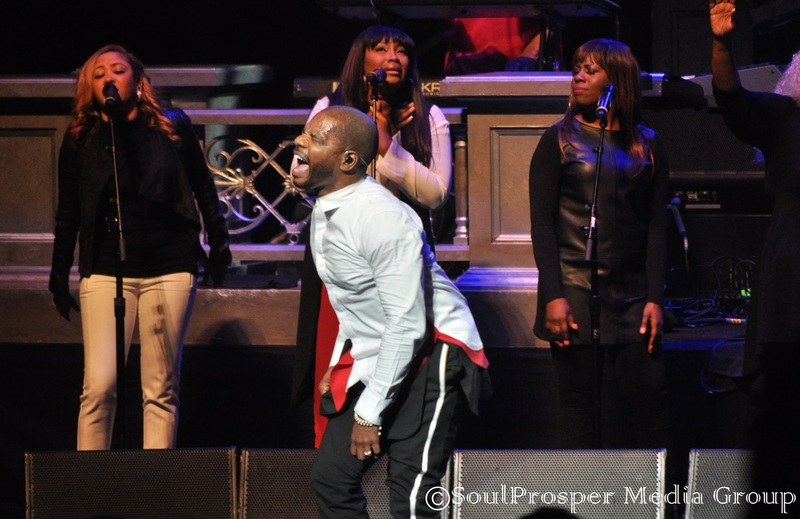 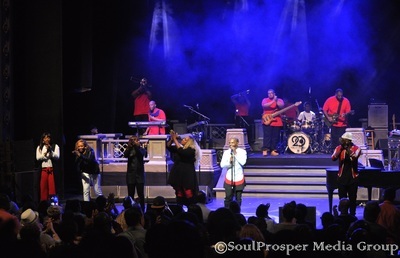 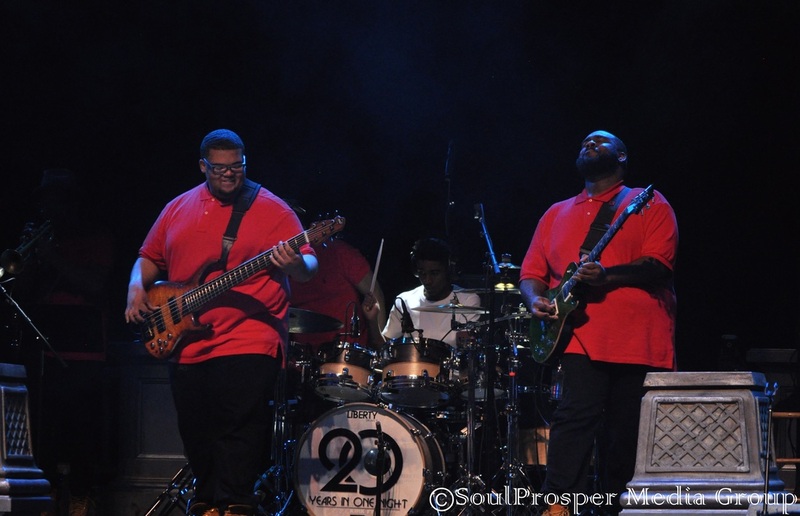 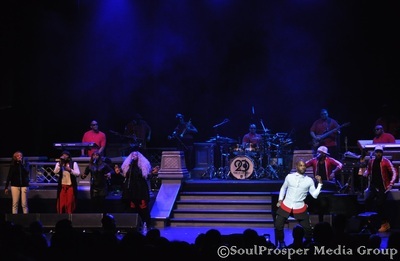 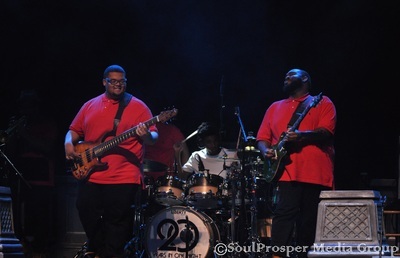 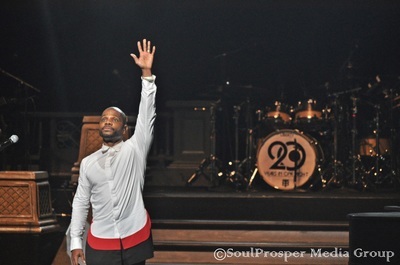 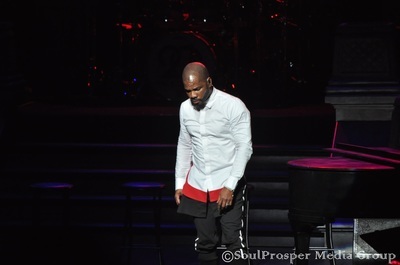 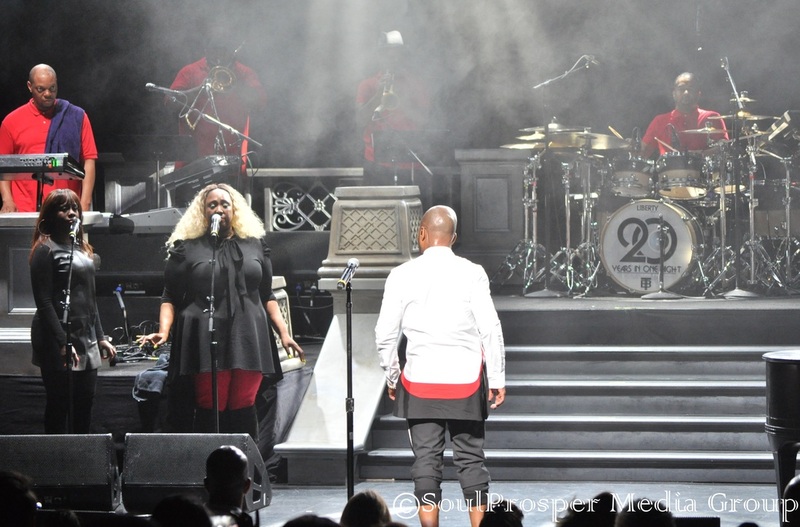 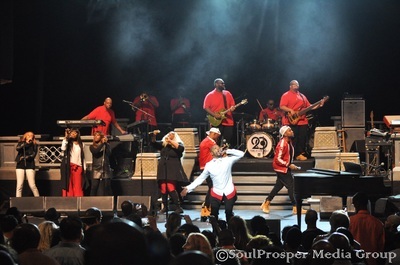 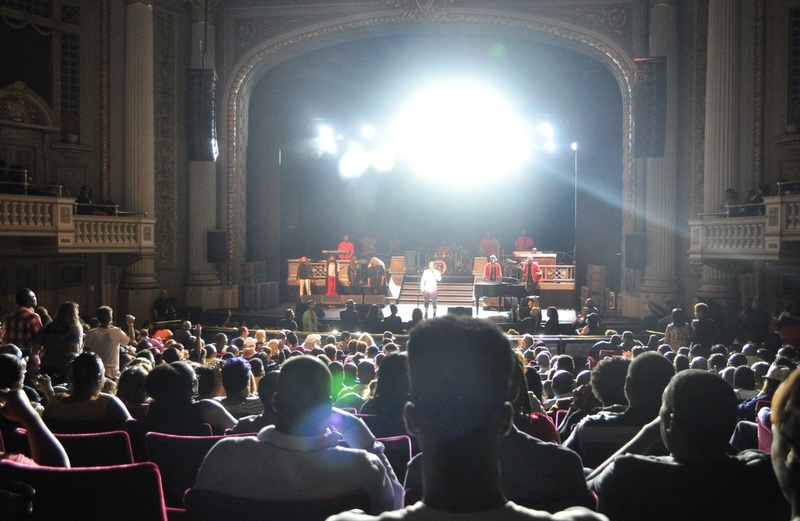 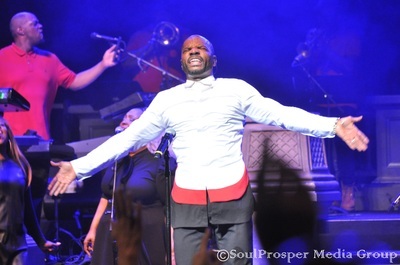 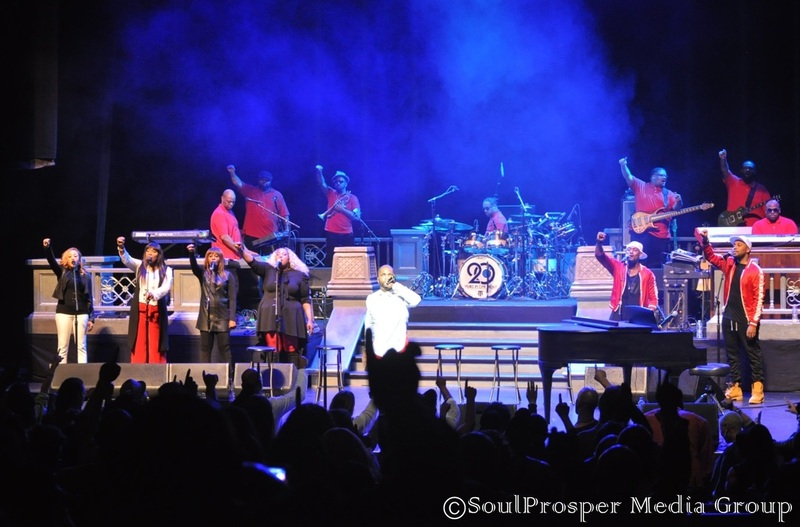 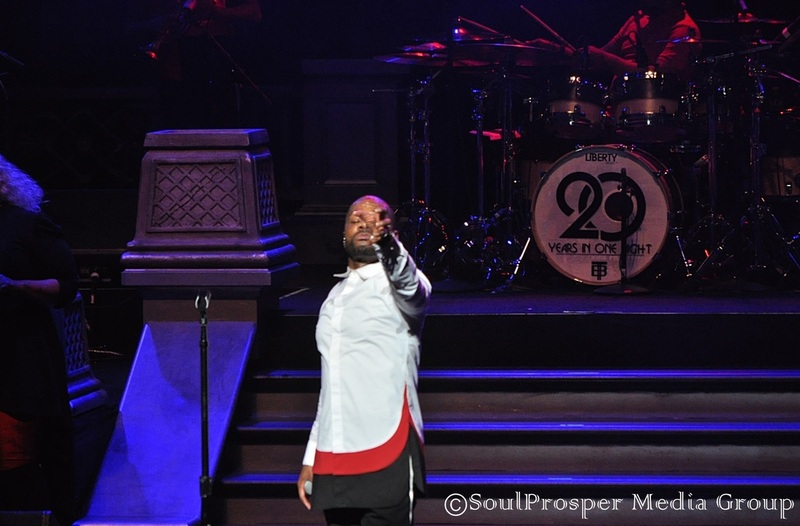 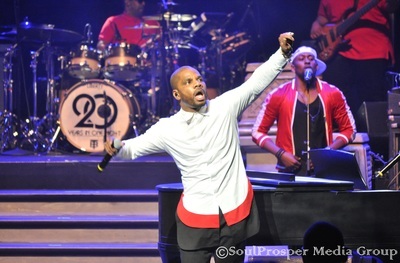 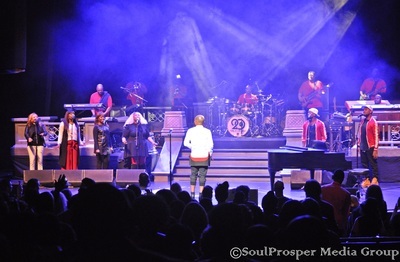 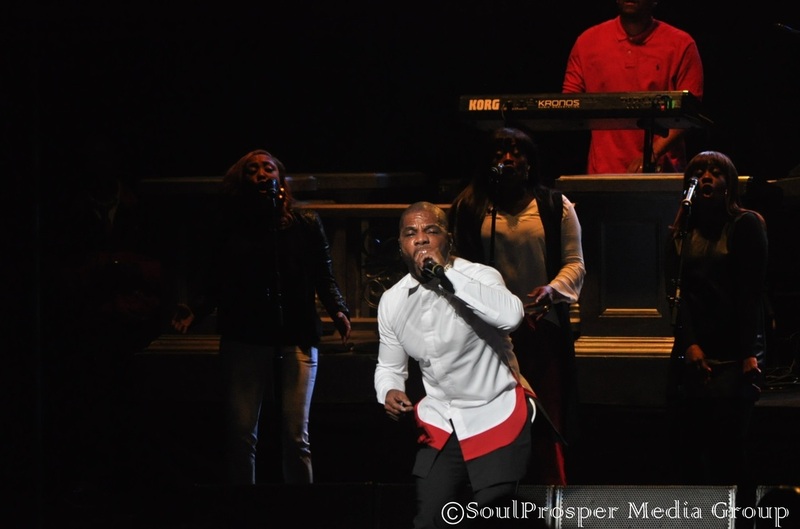 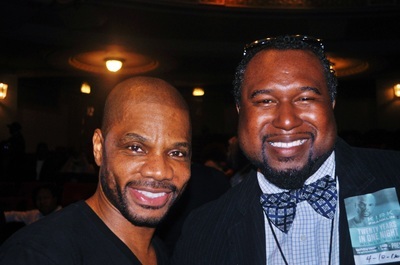 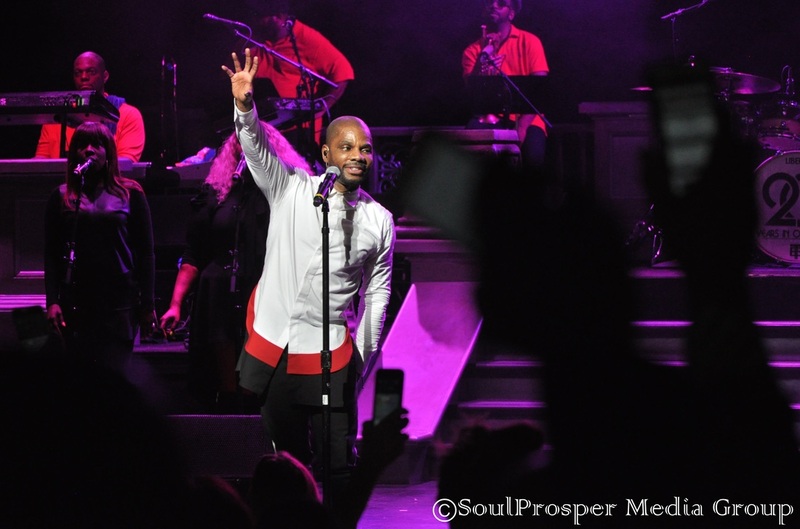 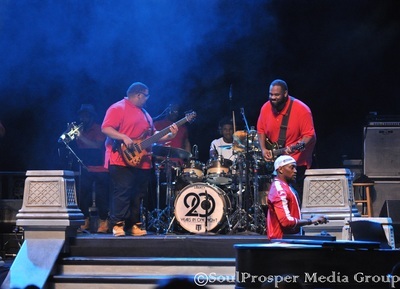 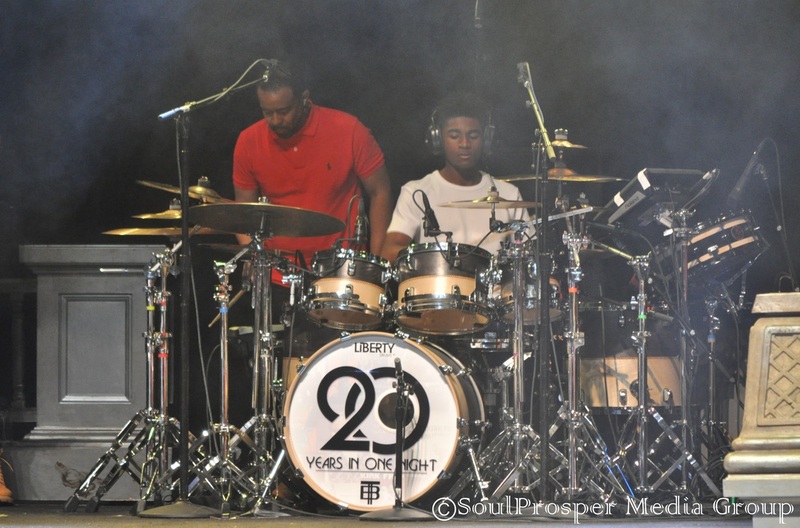 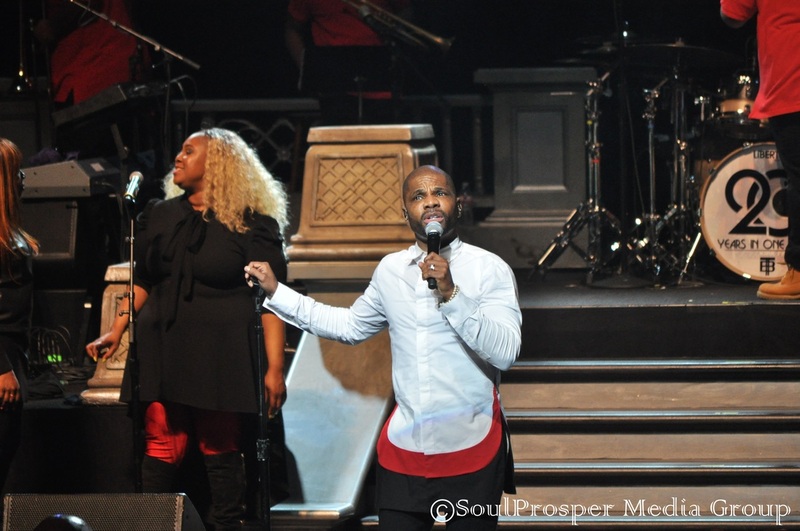 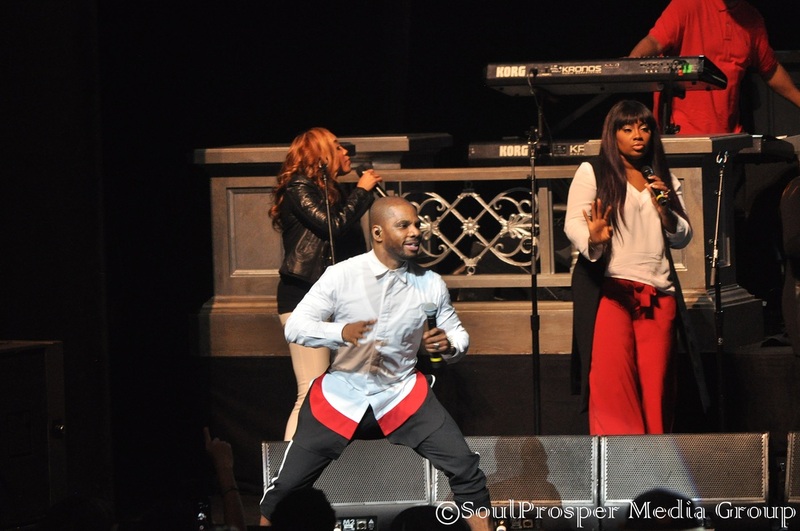 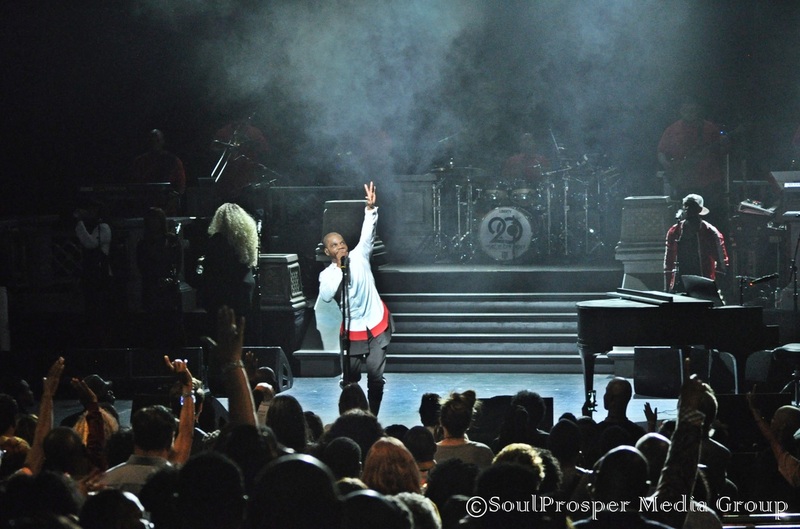 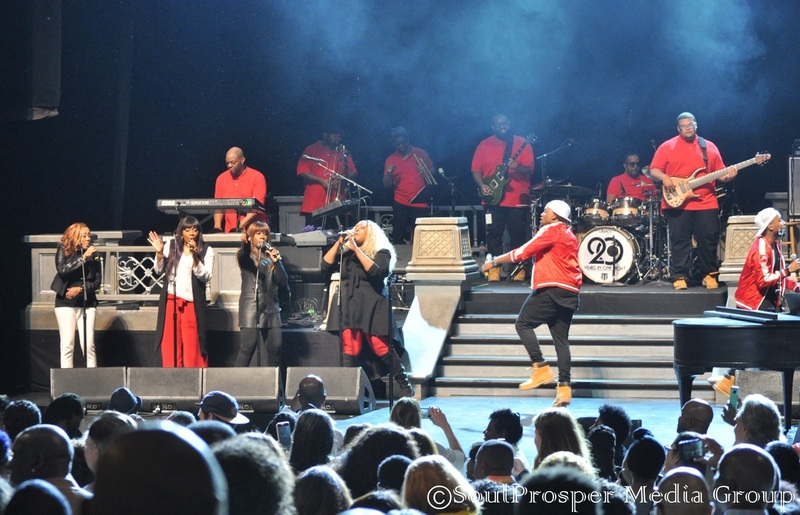 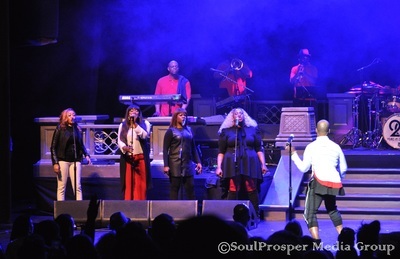 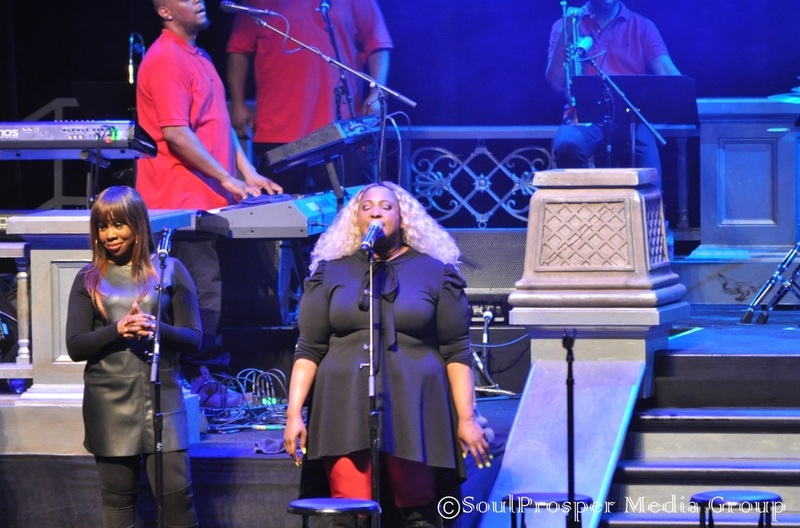 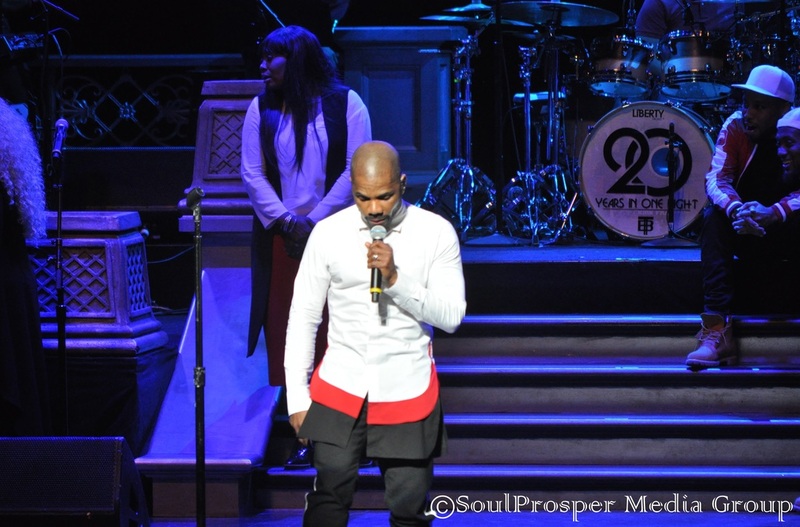 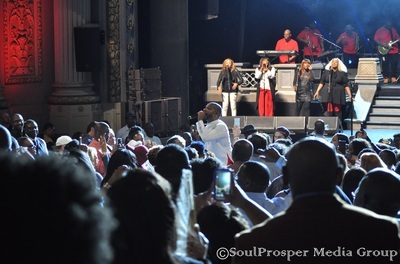 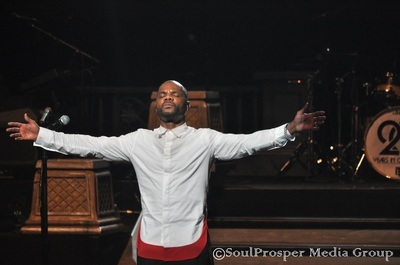 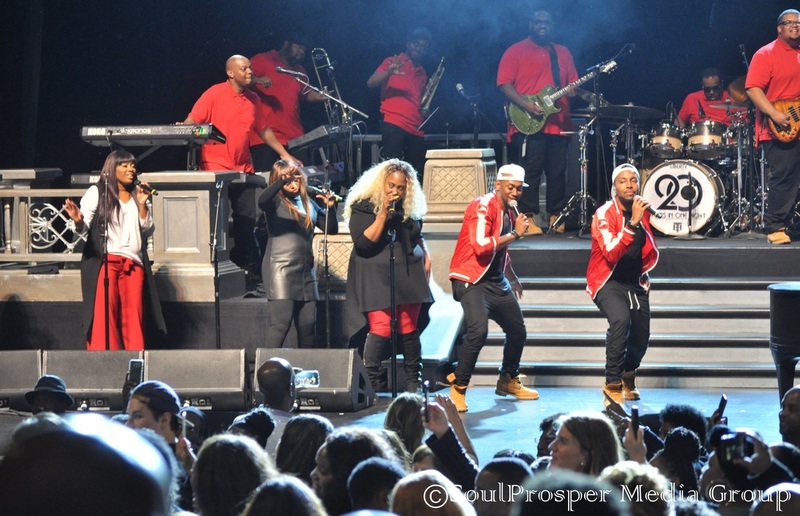 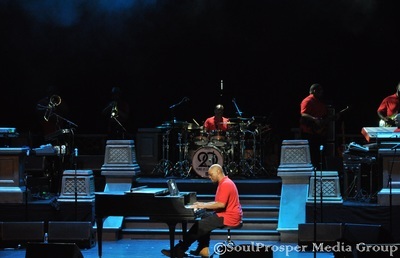 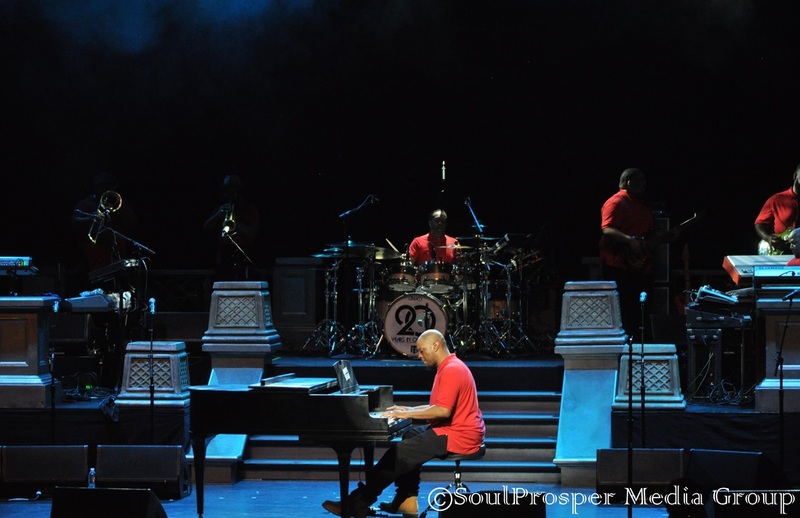 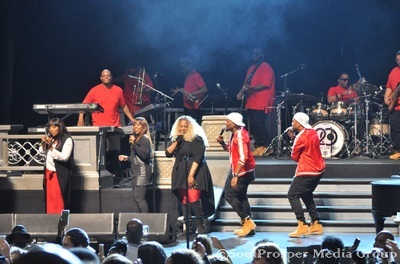 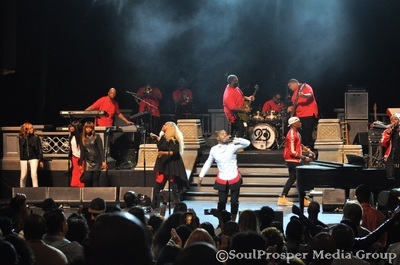 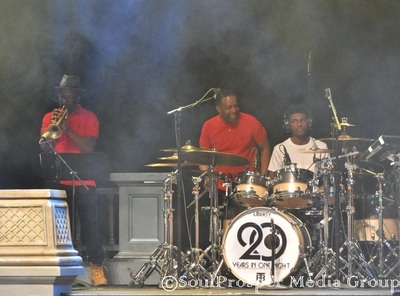 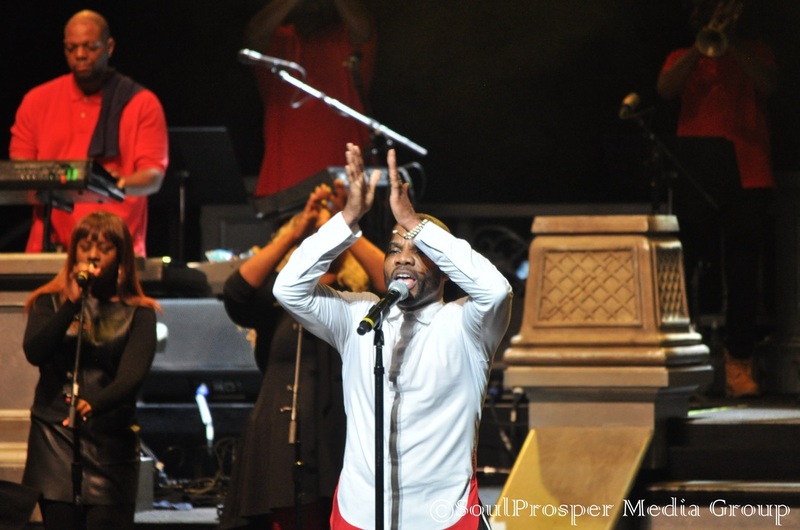 Kirk Franklin brought his "Twenty Years in One Night" tour to the Majestic Theatre in Dallas on Sunday and what an incredible night of music, ministry, laughing and dancing it was! 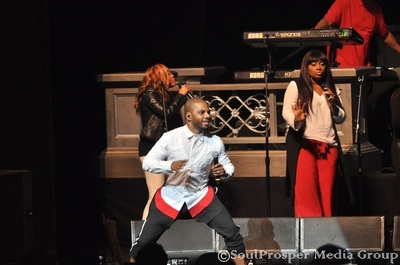 Kirk dusted off some dance moves for the jam packed house and the magic never stopped. 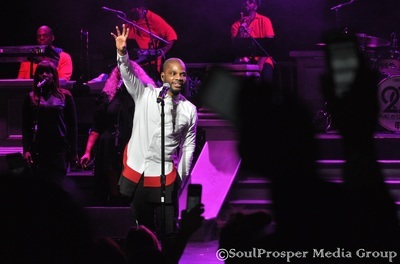 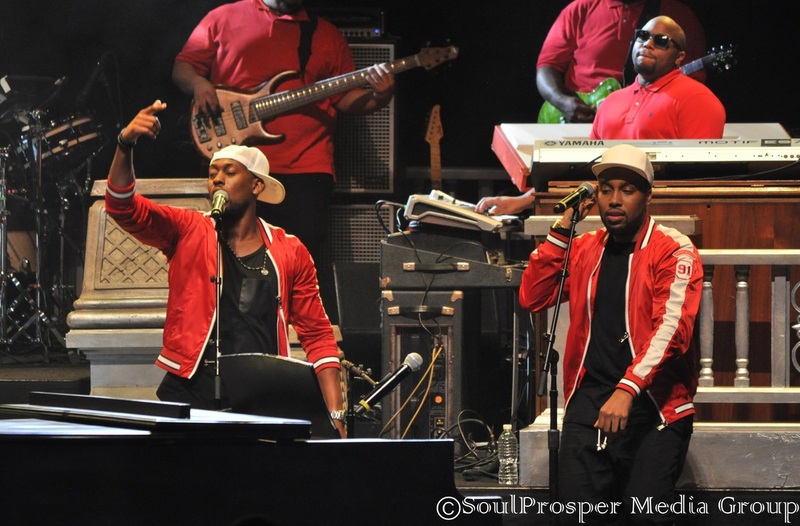 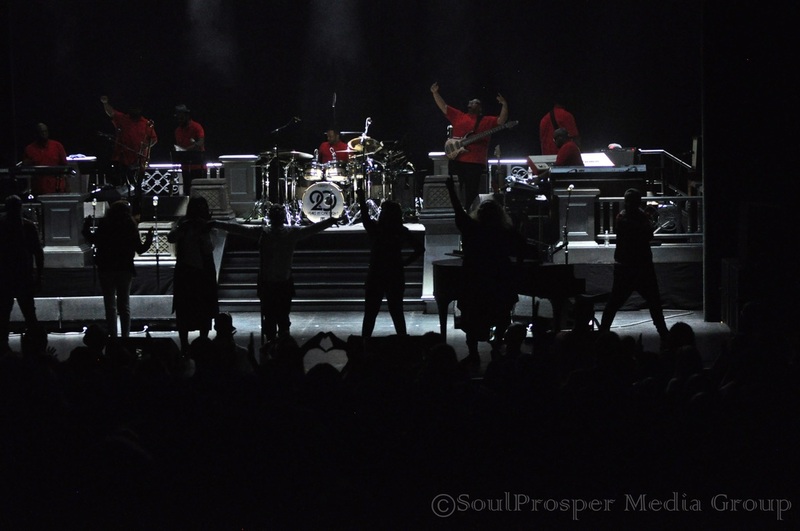 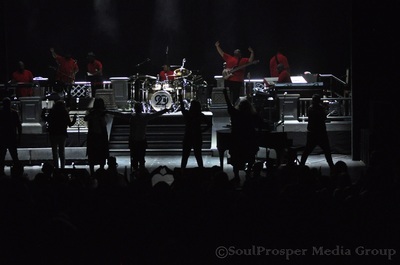 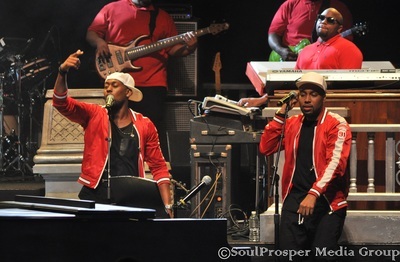 SMG ® was in the house for Kirk's "Hometown" homecoming and we've included some choice shots from the night here, enjoy!